For some reason, my original post disappeared while I was at school yesterday, so I had to re-create it. Thankfully, I could find most of what I wrote because I linked my reviews and the notifications I received when it posted showed me most of what I wrote. I would have been so sad if I had to completely re-do this. Welcome the continuation of my Hogwarts House series, in which we dive into the wider wizarding world. If you missed my posts on the Hogwarts Houses, be sure to click each House to read: Hufflepuff, Ravenclaw, Gryffindor, and Slytherin – and let me know what you think! Ilvermorny has four houses, which are Horned Serpent, Wampus, Pukwudgie and Thunderbird. I have chosen one book that I feel represents each of the houses. 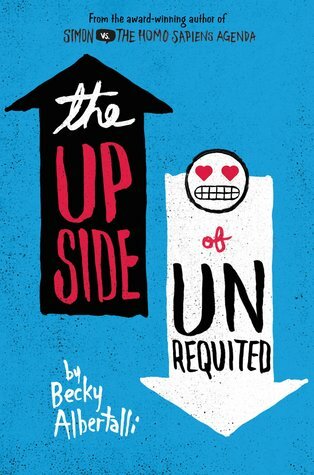 This is such a cute, fun contemporary about love and learning about yourself. It would appeal to a Pukwudgie because that house speaks to the heart of a wizard (or witch). Check out my review here! 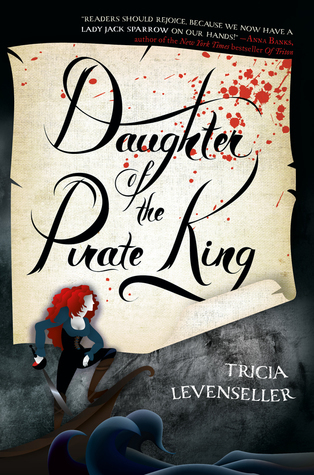 The house that represents the soul of a wizard and seeks adventurers would certainly appreciate a book about a tough, capable, and personable female pirate. The journey she goes on and the people she interacts with are wonderfully written. Check out my review here! The house that favours warriors and the body of a wizard would certainly find a series about the upheaval of an entire system intriguing. The main character goes through a tremendous ordeal to become a Gold, the favoured in the Society, with the hope of infiltration and change for the better. Check out my review here! While My Lady Jane isn’t exactly historically accurate, I believe that the Horned Serpent which favours scholars and the mind of a wizard would appreciate the tale. It has many elements that are drawn from the truth, but there is an added element of humour and frivolity that makes this book enjoyable. 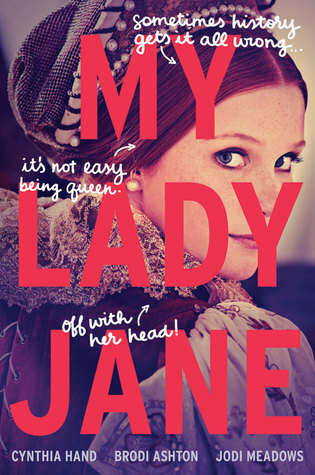 (But I also think they would be so inspired by this book that they would then go and research the actual Jane to learn about her.) Be sure to check out my review here! The bonus book was chosen because Ilvermorny was inspired by its founder’s dream of attending Hogwarts. Although her dream didn’t come to pass, she was able to create her own wizarding school. 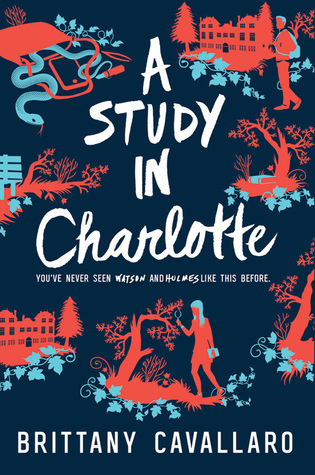 I chose this series because like Ilvermorny it is also inspired by something so classically British, Sherlock Holmes but takes place (predominately) in the United States. I believe that Ilvermorny students, no matter their House would fall in love with this series. The Pukwudgie would connect with Jamie’s loyalty to and friendship with Charlotte. The Horned Serpent would spend the entire novel attempting to solve the mystery before Holmes could. The Thunderbird would just enjoy the adventure that a good mystery takes you on. The Wampus would enjoy fighting for justice, and at the end of a case foiling the bad guy. Be sure to check out my review here! I don’t know about you, but I love Harry Potter and have spent way too much time on Pottermore. I’ve been sorted by J.K. – have you? If not, be sure to go to Pottermore to find out. What Ilvermorny House are you in? Were there any books or series that you feel fit perfectly in each House that I forgot? Let me know what you think in the comments below. Be sure to check back in one week for the next post in this series! Oh I love this!! 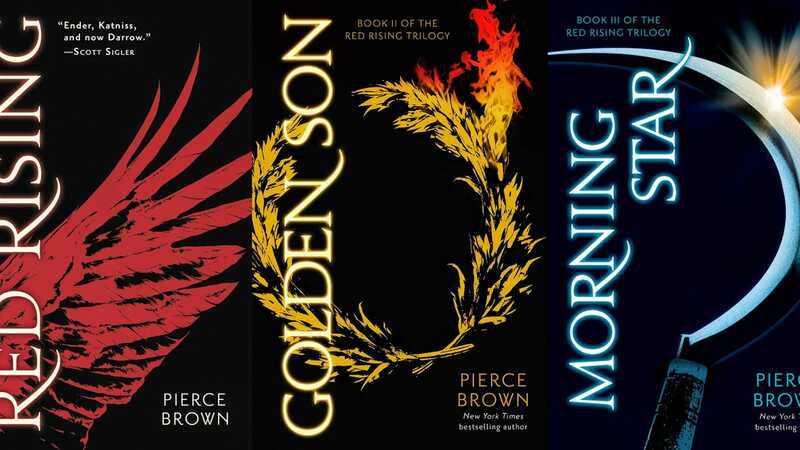 Even though I haven’t read the Red Rising series yet, it definitely seems like it fits that category! They all do! So glad you’re continuing with the Harry Potter theme posts!! Thanks! I just wish we knew more about the 11 main Wizarding schools. I had so much trouble finding more than a few sentences on the other 5 schools that JK has mentioned. Well you’re doing a fantastic job! !